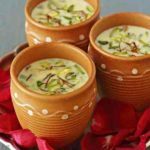 We all love to eat sweets and most of the sweet dishes contain processed sugar. Processed sugar is not good for our health. It causes diabetes, weight gain, the fast aging process and many dental diseases. Natural sweeteners can be used in place of processed sugar to fulfill your sweetness cravings. 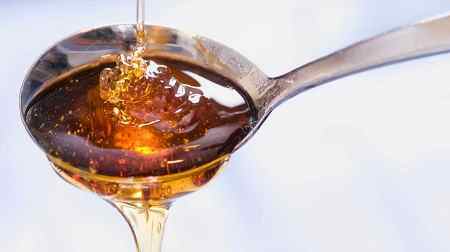 Today we have created a list of top 10 best natural sweeteners. Just have a glance at this article to know more about these natural sweeteners. 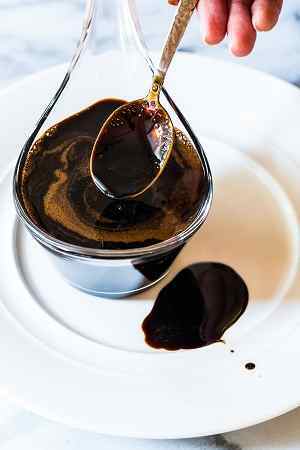 The tenth position on our list of top 10 best natural sweeteners is grabbed by ‘Balsamic Glaze’. It is available in the market but you can make it by stirring two cups of balsamic vinegar in medium-low heat until it reduced to half a cup. 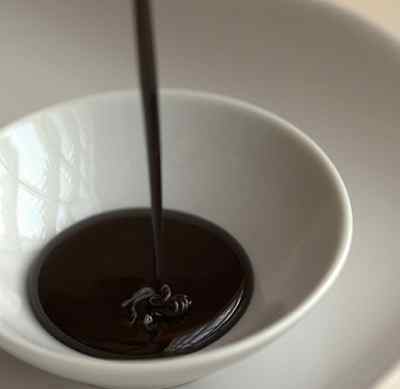 Balsamic vinegar is rich in the enzyme pepsin, which is good for healthy digestion. Next in our list is Lo Han Extract, which is also known as ‘Monk Fruit’. Monk fruit plant grows native in Northern Thailand, and Southern China. It is three hundred times sweeter than the processed sugar. 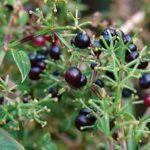 It has a very low glycemic index and has anti-oxidants. It has very low sugar content. However, this amazing natural sweetener can be hard to find and expensive too. 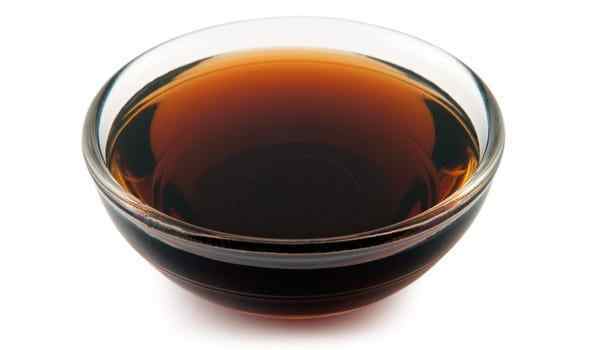 Next in our list is ‘Organic Blackstrap Molasses’, which is one of the most nutritious sweeteners. 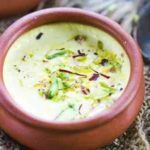 It is derived from the process of clarifying and blending the extracted juices of sugar beet or sugar cane. It contains significant amounts of vitamin B6 and minerals, including magnesium, calcium, manganese and iron. It is also a good source of potassium. Yacon syrup is extracted from the tuberous roots of the yacon plant, which grows natively in the Andes in South America. 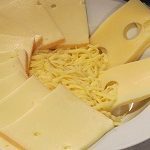 It contains up to 50% of fructooligosaccharides (FOS), which does not increase blood glucose and function as soluble fibers that feed the good bacteria in the intestine. It is good for people who have diabetes or other digestive and renal disorders. Maple Syrup is produced from the xylem sap of sugar maple, black maple or red maple trees. It is often used in french toast, pancakes, waffles, oatmeal or porridge. It can also be used in baking as a flavoring agent or sweetener. It contains manganese, zinc, calcium and amino acids. However, it should be used in moderation, as it has an effect on insulin levels and blood sugar due to glucose, sucrose, and fructose in it. The fifth position on our list of top 10 best natural sweeteners is occupied by ‘Fruits’. They are the best natural sweetener in any form – fresh or dry. They are full of fibers, which can fulfill your sweet cravings naturally and they are tasty too. 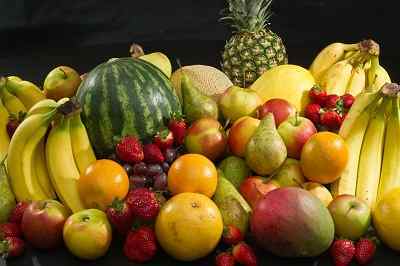 You can choose any seasonal fruit of your choice and they are always better than processed sugar. Dates, also known as phoenix dactylifera or date palm has a lot of essential nutrients in it. It contains fiber, protein, and trace elements such as copper, boron, cobalt, manganese, fluorine, zinc, magnesium and selenium. 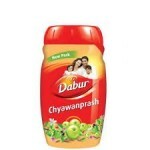 It helps to reduce LDL cholesterol in the blood and also reduce the risk of stroke. 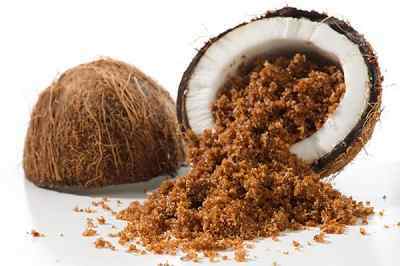 Next in our list is ‘Coconut Sugar’, also known as coco sugar, coconut crystals, coconut blossom sugar, coconut palm sugar or coco sap sugar. It is palm sugar, derived from the sap of the flower bud stem of the coconut palm. It has rich mineral content and low glycemic load. 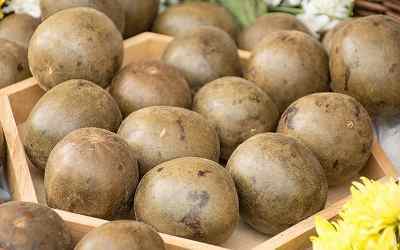 It contains zinc, iron, potassium and calcium along with some antioxidants. It provides similar taste as date sugar (made from dried dates). 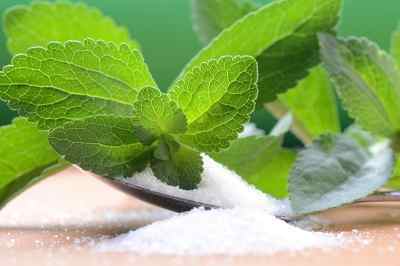 Stevia is another famous natural sweetener, which is extracted from the leaves of stevia rebaudiana. This plant is widely grown in South America for the sweet compounds and medicinal purpose. The extract from stevia is hundred times sweeter than sugar and it can be used in cooking, baking and beverages. It can lower high blood pressure, improve cellular insulin sensitivity and reduce the risk of type II diabetes. It is available in powder and liquid form. First position on our list of top ten best natural sweeteners is acquired by ‘Raw Honey’. It is rich in anti-oxidants and natural enzymes. 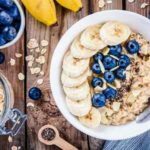 It also contains a good amount of minerals such as iron, calcium, potassium, manganese, zinc, phosphorous, magnesium, copper, chromium, and selenium. Organic, raw honey does not have an effect on blood sugar and have less impact on glycemic load. Remember, these are the benefits of raw honey, If it is pasteurized, it lost many of the health benefits. 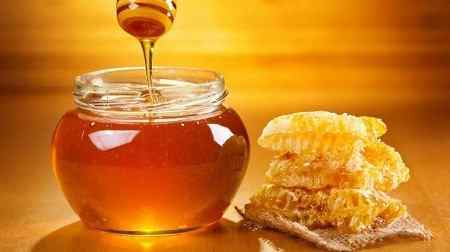 The darker honey has great health benefits and it is tasty too.